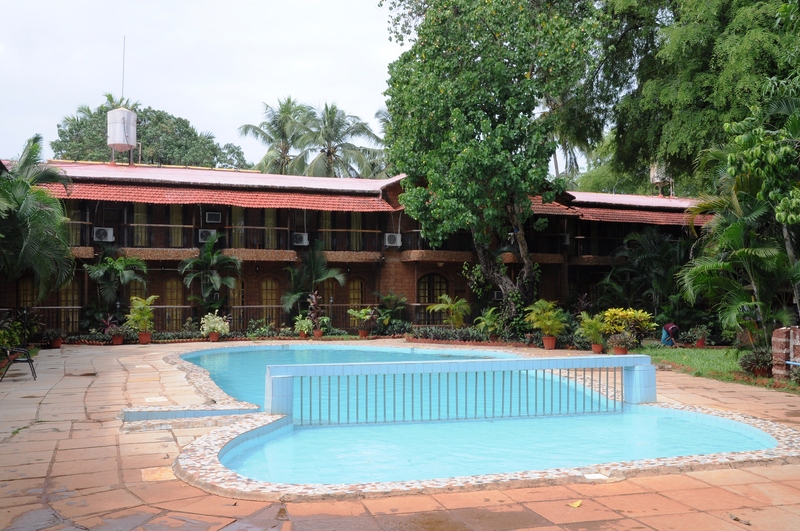 The hotel is placed perfectly in the heart of Calangute, yet it offers a peaceful place amongst the hustle and bustle of the town. 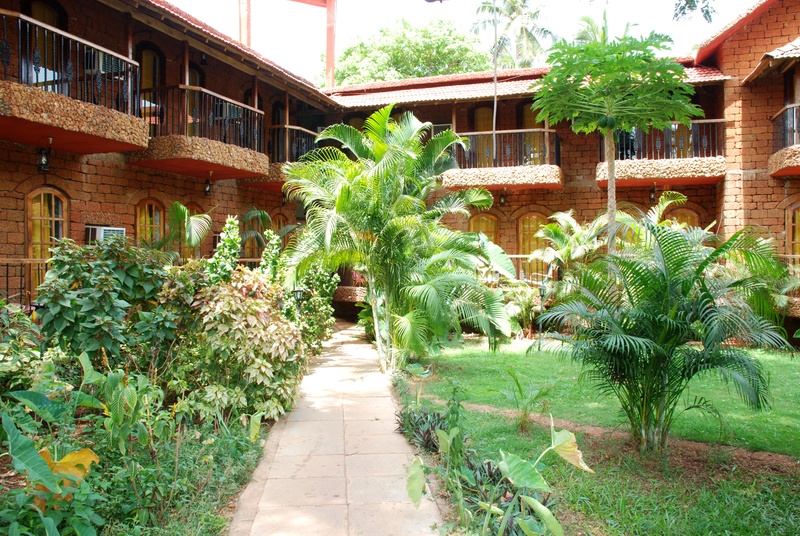 Sea Breeze Beach offers a picturesque view; its classical architecture and spacious rooms make it a perfect stay. Sea Breeze Beach consists of 50 large rooms, most of which are equipped with two double beds (subject to availability). The nearest beach is accessible by foot and the walk takes only 5 minutes. 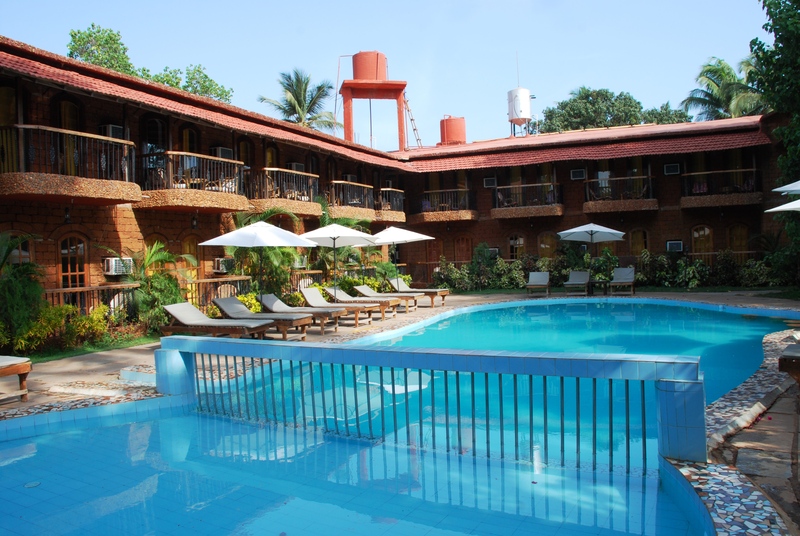 Sea Breeze Beach is a fine 3 star Resort with a swimming pool, attached childrens pool & a snack bar for refueling. 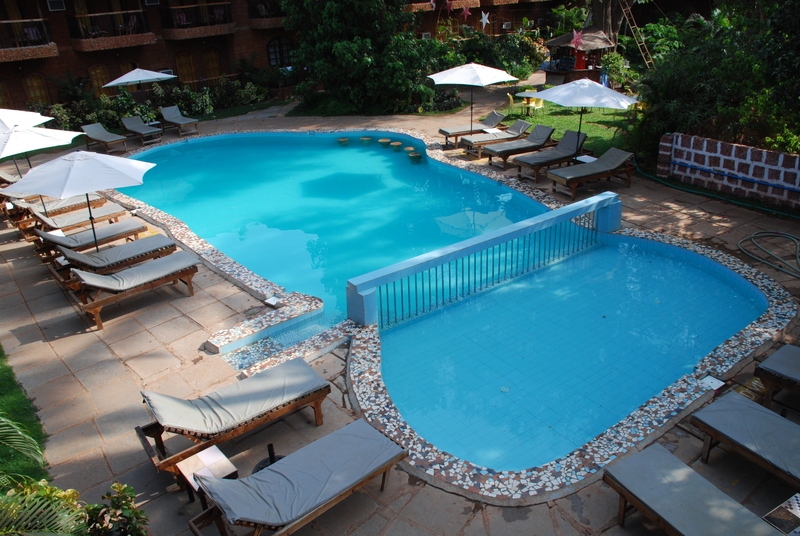 The pool area is a perfect hangout place, enveloped in a tropical garden which makes you feel close to nature. Things to do/Places to visit:People passionate about night life & partying find Goals best clubs Cafe Titos & Cafe Mambos near by. Art lovers can visit national figure, late Mario Mirandas, gallery within 1 km.